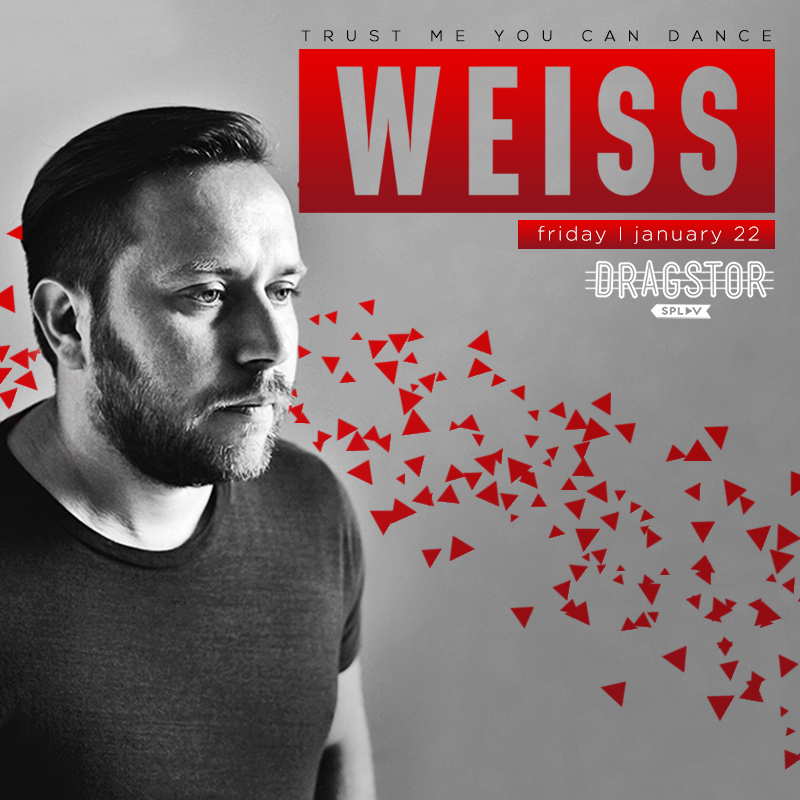 Friday Night WEISS will Heats up Belgrade’s Dragstor Play ! Dragstor Play is one of Belgrade’s top winter clubs and the month of January has bought us a huge line up of international guest Dj’s. “Trust me you can dance” this Friday night (22nd January 2016) brings to you WEISS. He has played in some the best clubs around the world including Ibiza, Chicago, London, Miami, and los Angeles, and now he will entertain Belgrade. 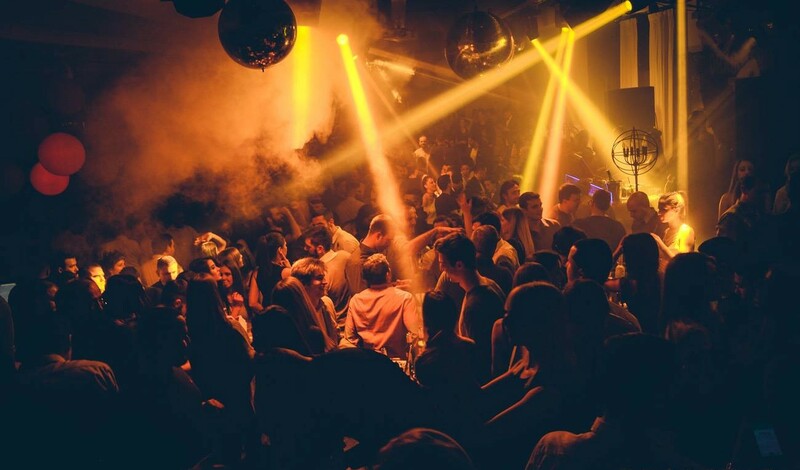 It is the river club that attracts some of Belgrade’s sexiest people and clubbers who know how to party. Playing only the best house music every Friday and Saturday night it is the club that everyone wants to party at. It is located on the Sava River and has a stunning view of the city of Belgrade, the doors open at midnight every weekend and will take you through to the early hours of morning.